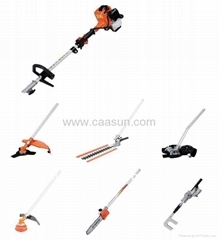 Caasun Group is a mighty and reliable marine produce, power tools, gasoline tools, garden tools, solar energy tools developer and system provider in China. 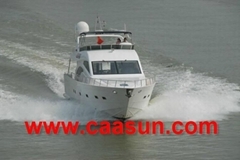 Caasun founded in 2001, Including full controlled and sister companies and factories, Group owns more than 2700 employees with passionate, optimistic, and energetic spirits.now caasun group annual import and export value have been over $70 million. 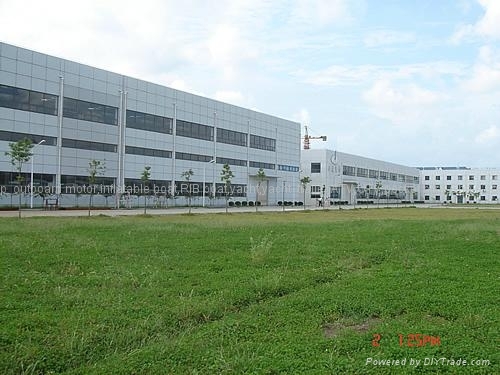 Our Main Market is America, Europe, Russia, Australia, South America, South America, Africa, the Middle East etc. 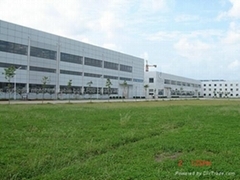 For from your inquiry at any time ,our sales team make a response within 6 hours.